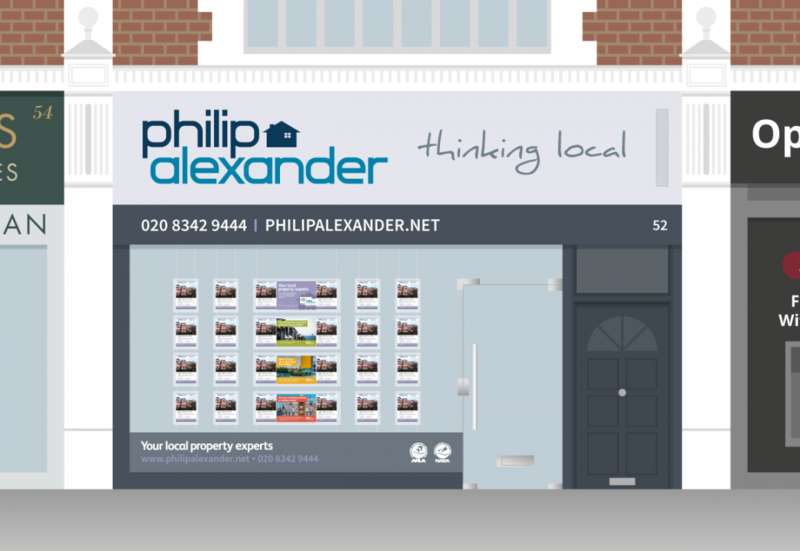 PhilipAlexander is an established independent estate agent serving the Hornsey & Crouch End areas of North London. 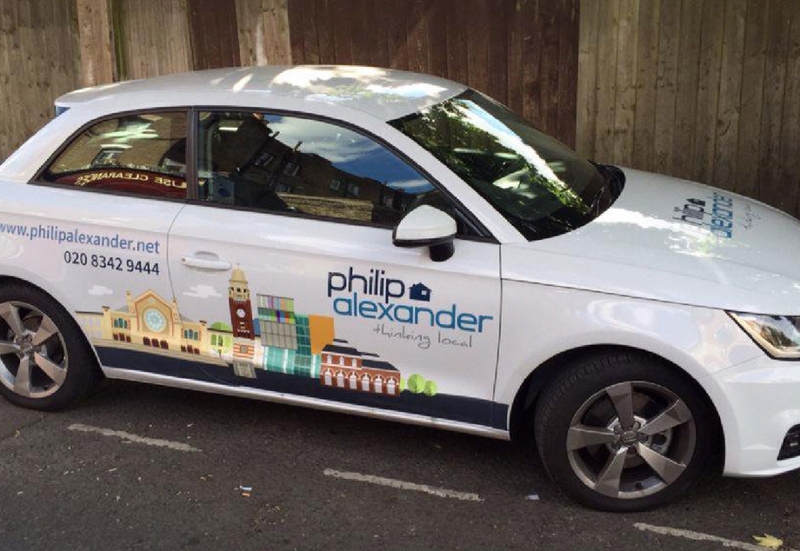 They pride themselves on their local knowledge and personal service, a successful combination which has made them one of the capital’s fastest-growing property agents. They were one of our early clients when The Pixel Parlour first launched back in 2011. So we were thrilled to have the opportunity to work with them again on a Responsive redesign of their website and refresh to their branding. 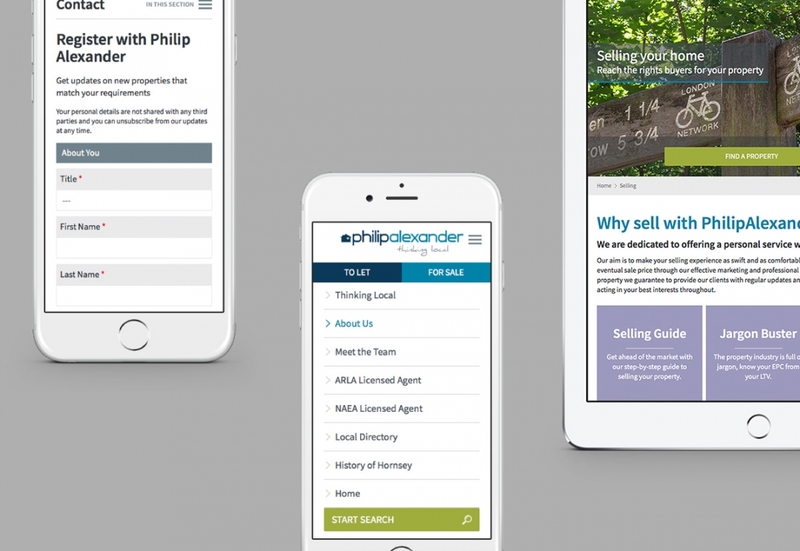 PhilipAlexander have carefully built their service around the customer, and it shows. They have collected an impressive set of positive reviews from previous buyers and sellers which they are rightly proud of. 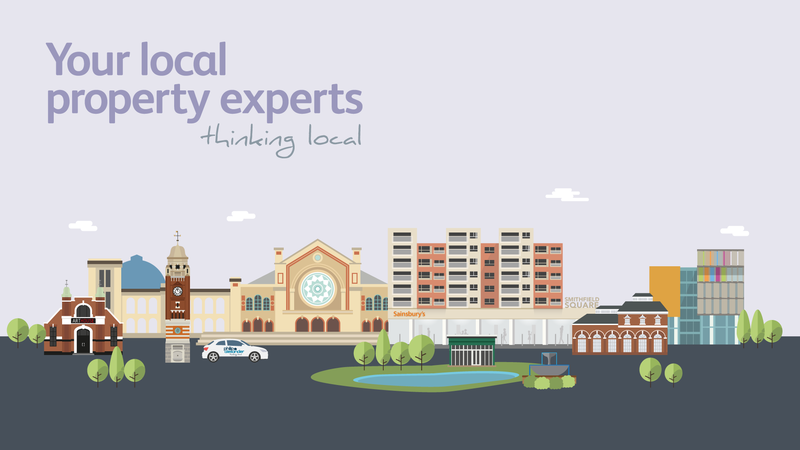 One of their key differentiators is their local knowledge and real engagement with the community. They have been part of that community for more than 10 years and we knew this attribute was something important to reflect in our work. 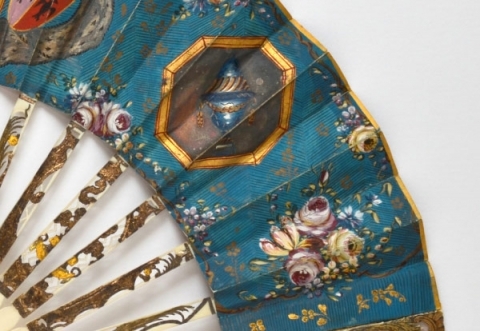 This idea of a connection with the local community is something that is woven into the website’s content. 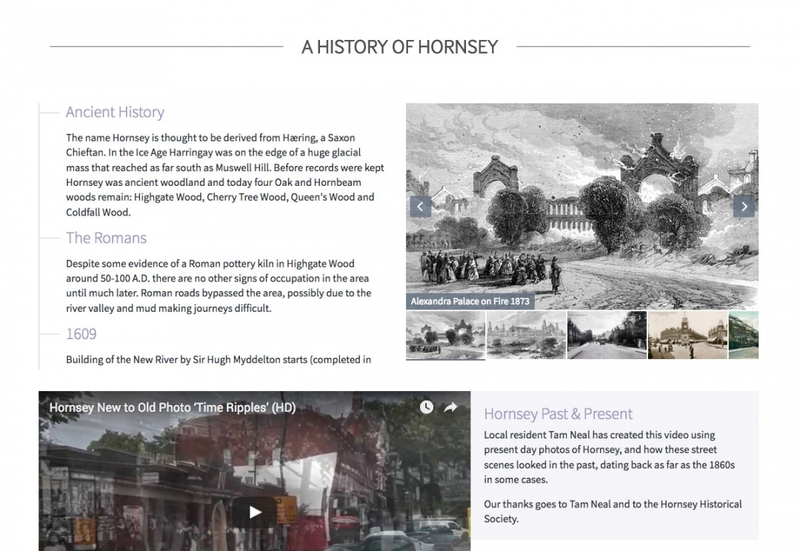 A history of Hornsey and accompanying directory of local points of interest and societies provides prospective buyers or tenants with useful extra information about the neighbourhood. 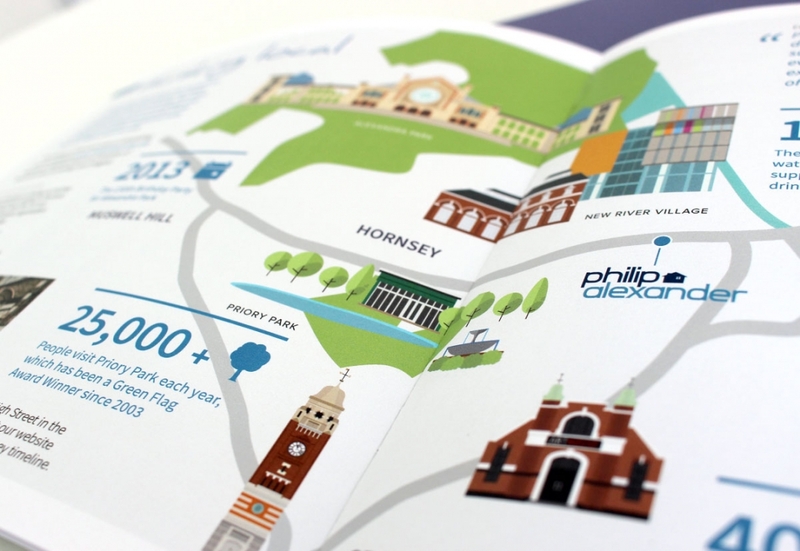 The photography, much of which was shot by the PhilipAlexander team, captures the borough of Hornsey through the eyes of a local. 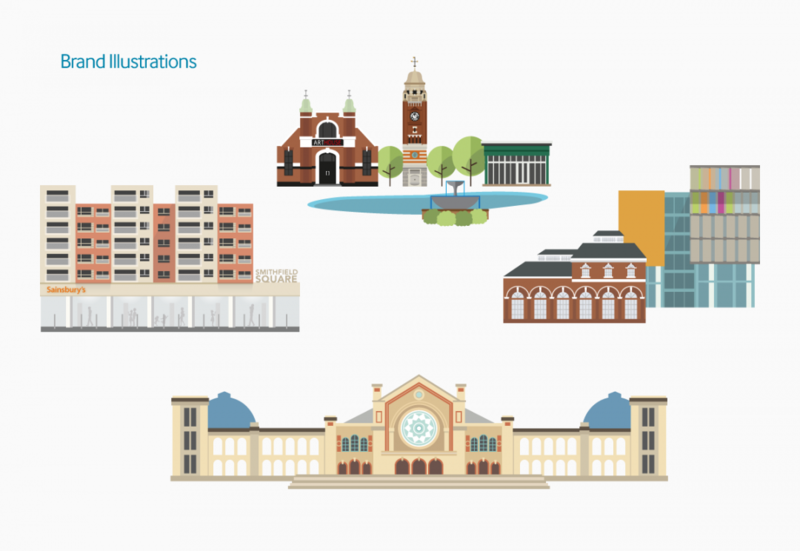 We also created a bespoke set of illustrations featuring local landmarks that would form an extension to their new Thinking Local branding. 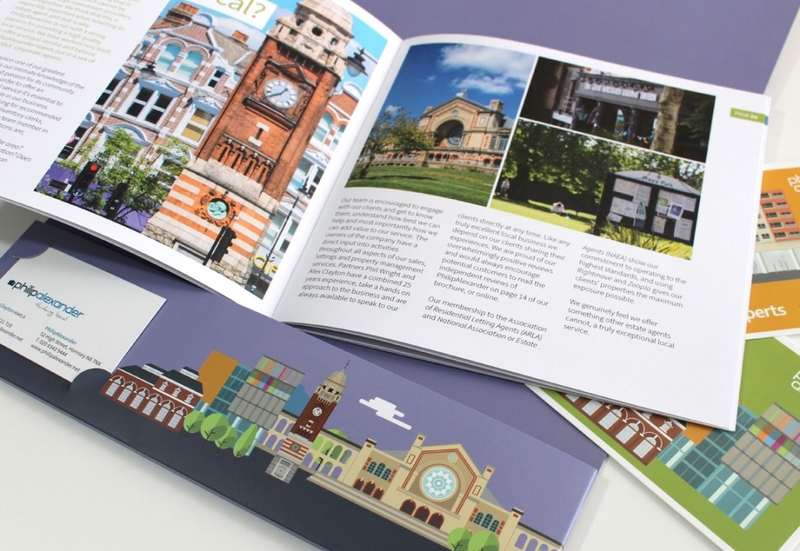 Used consistently across their online and offline materials on everything for email marketing to vehicle livery, the illustrations not only created a unique and memorable design asset but also immediately connected the design to the local area. 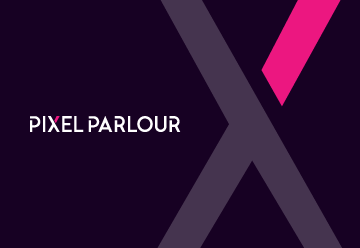 For the last five years we have used The Pixel Parlour to shape our company image & brand. They have consistently taken our ideas, developed them and produced exceptional results. 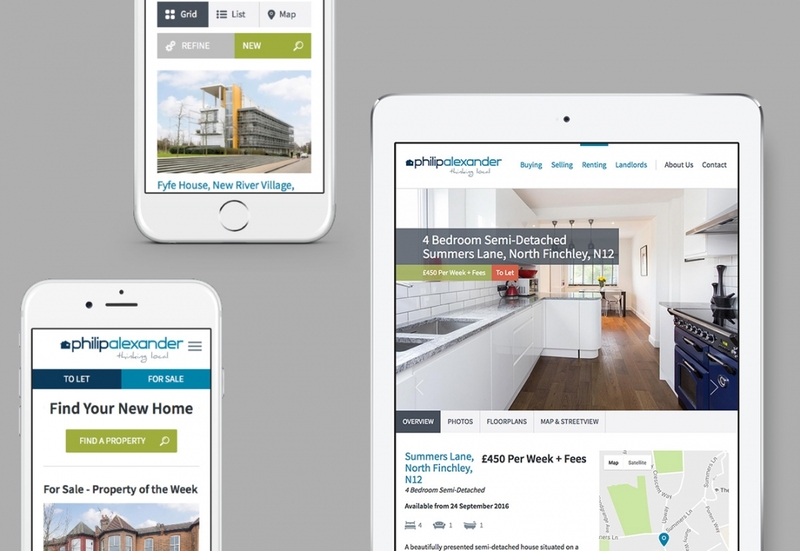 One of the main drivers behind the website redevelopment was a desire to improve the user experience for mobile users, who make up over 50% of site visits. 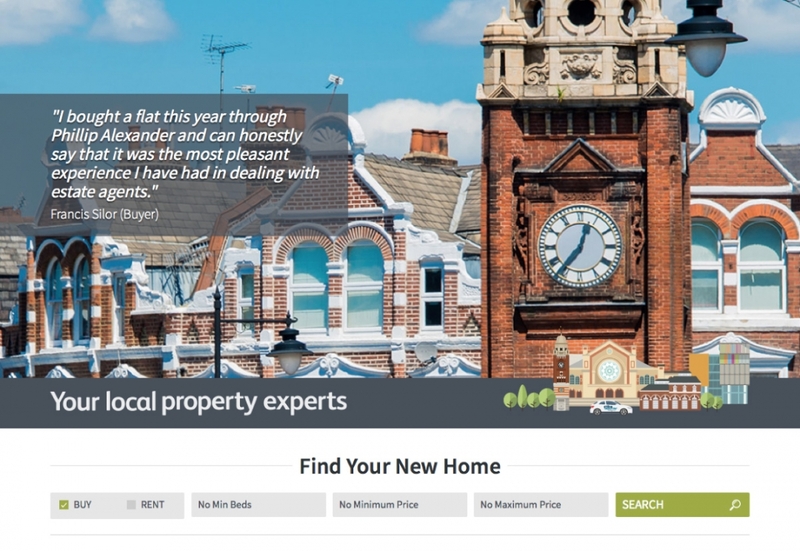 A carefully considered Responsive design means that whatever device a customer is using they can browse full property details, get area information and register through the site. 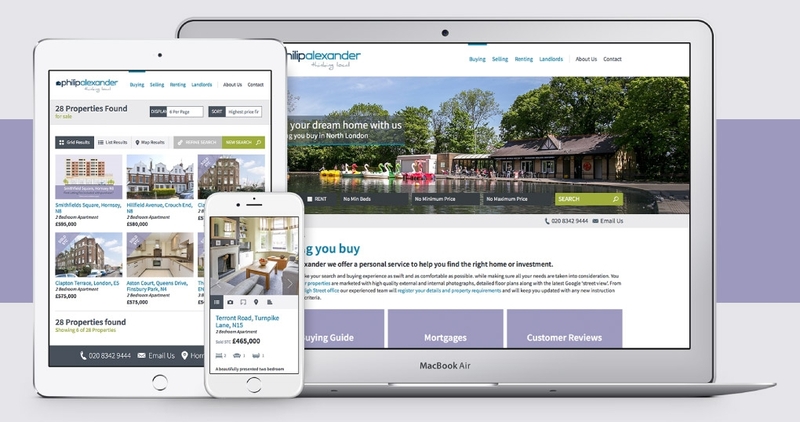 The site’s search is powered by PropertyJungle, which connects to PhilipAlexander’s in-house property management software and with third-party sites such as RightMove. 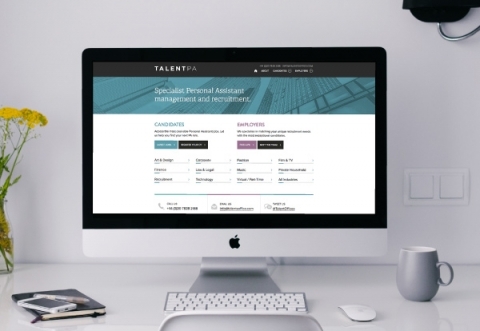 This integration allows the team to publish once and automatically push the content to multiple end-points, reaching a potential buyer or renter wherever they might be searching. Content Management for the rest of the site is powered by WordPress. Twinned with our modular approach to development this gives the team very flexible controls to edit and publish new content. 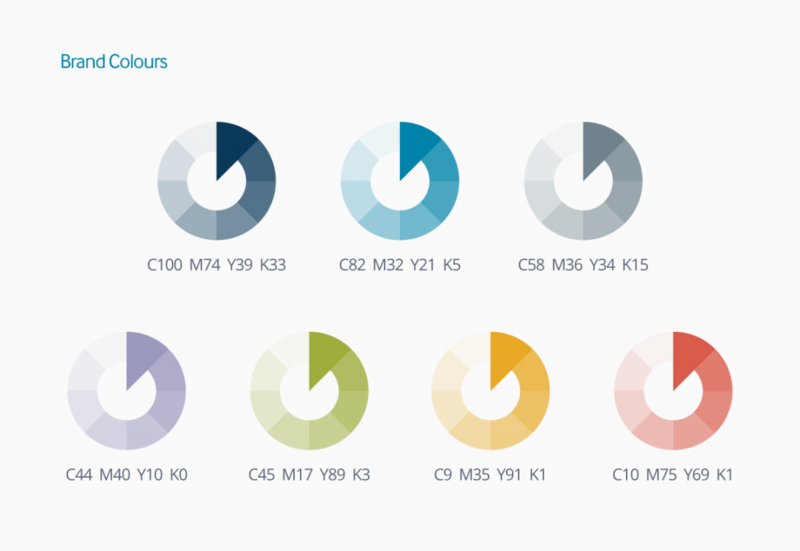 By moving away from fixed templates and breaking a design down to components that can be used in any combination we create a website design that is incredibly adaptable to the changing needs of the business it supports. 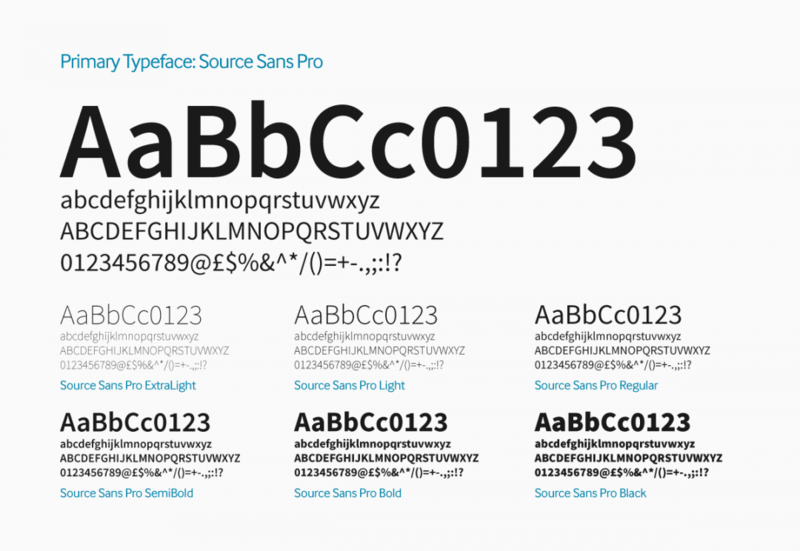 A reference style guide (one of our common deliverables on any web project) demonstrates all the design elements available in the site. 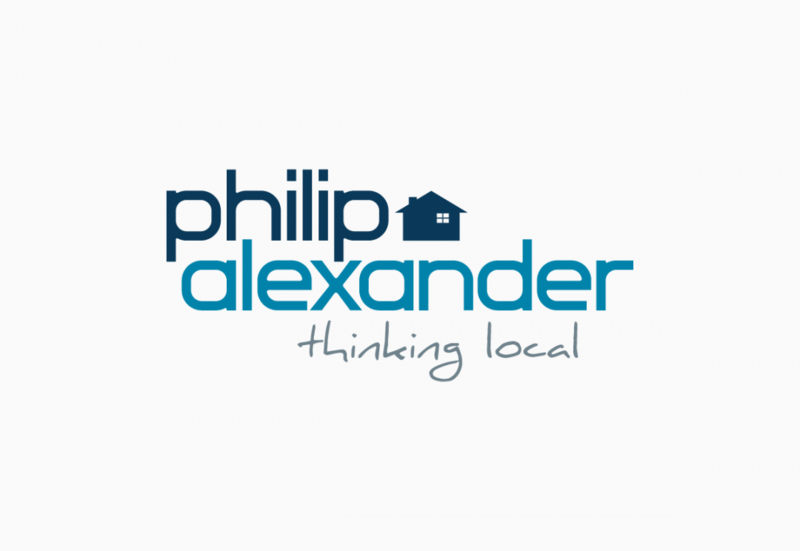 We’ve been really gratified to hear the feedback PhilipAlexander have been getting back from their customers and the early performance has been promising too with traffic and conversions up on the previous year and the bounce rate on mobile devices noticeably down. We consider our collaboration a key aspect of our business. I genuinely feel that we wouldn’t have achieved the success we now enjoy without the influence The Pixel Parlour have on our company!